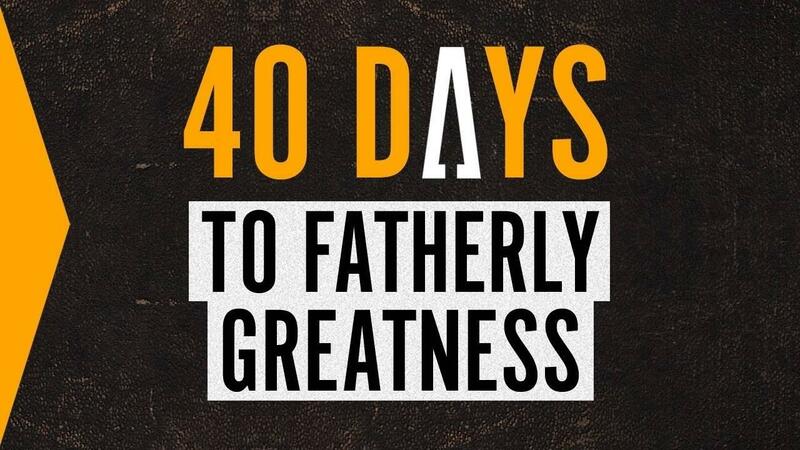 Comprised of 40 brief, content rich, daily videos, 40 Days to Fatherly Greatness provides men with a path to become the husband, father and leader that God is calling them to be. Your subscription will also include weekly videos delivered straight to your inbox from the series, 2 Minutes To Fatherly Greatness. Be sure to save [email protected] in your email system.